Ans: Apple. 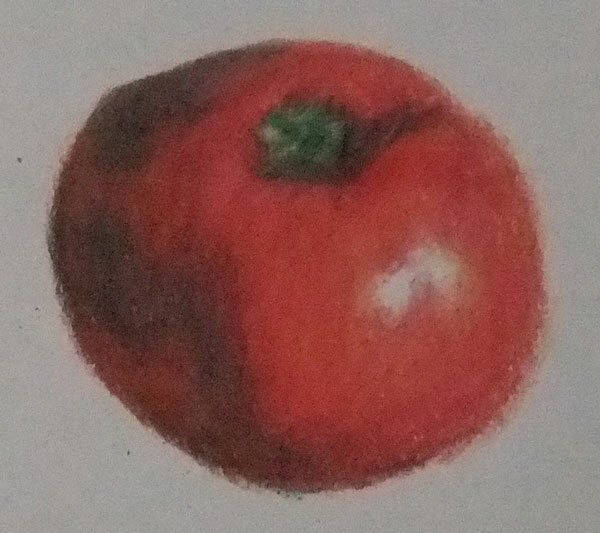 Practice drawing using a new set of colored pencil. This entry was posted in Artwork and tagged apple sketch, artwork, drawing on January 9, 2012 by Yami.